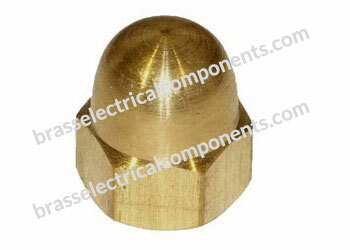 RoHS compliant as per the custom list of substances of very high concern. 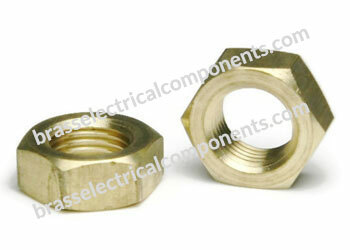 For the purpose of tightening or holding two or more bodies in definite relative positions. 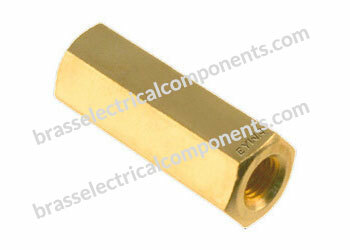 For tighter tolerances during an application. 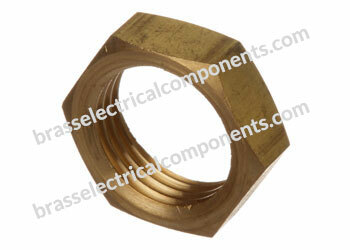 For plumbing and heating systems. 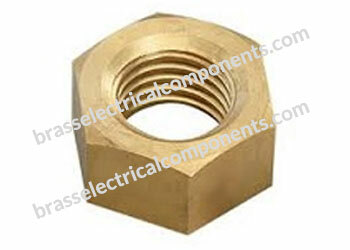 In applications where vibration or rotation may work a nut loose. 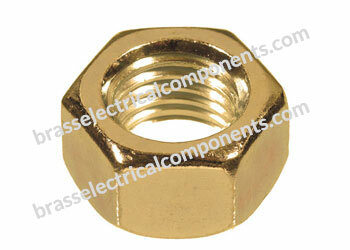 Check nuts are installed by hand over the first nut to prevent fasteners from loosening. 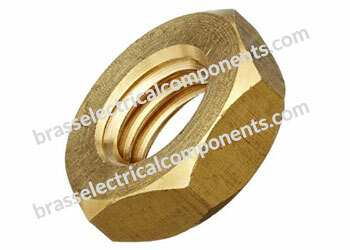 They are used in high-vibration applications. 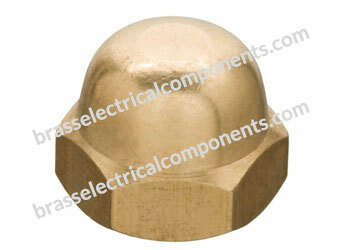 Round knurled head types have thick, cylindrical heads with a pattern of ridges that allow for easy gripping and tightening by hand. 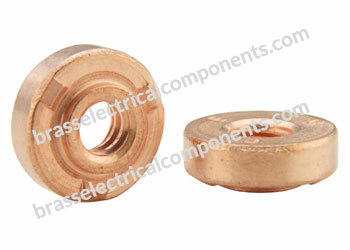 Brass is an alloy of copper and zinc that is durable, nonmagnetic and conductive. 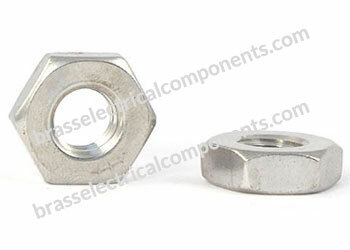 UNC indicates unified national coarse thread standards. 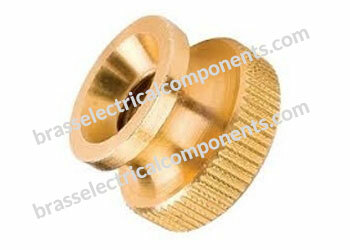 Coarse threads have more TPI (threads per inch) and larger thread pitches. 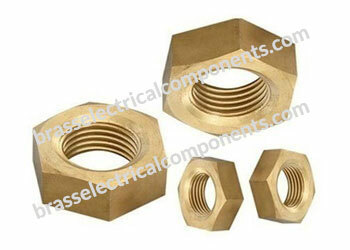 Hex nuts are the most common type of nut. 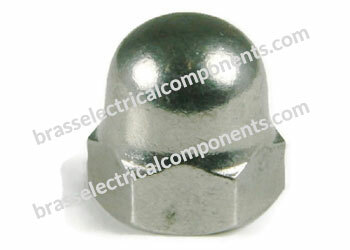 They have six uniform sides and are used in general-purpose fastening applications. 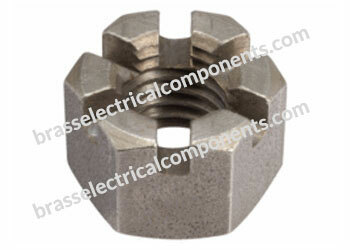 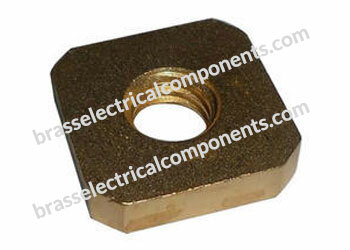 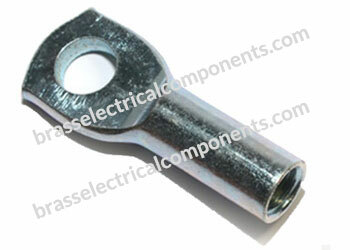 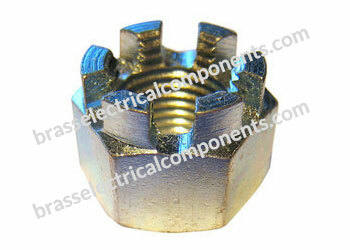 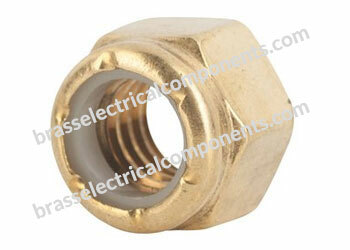 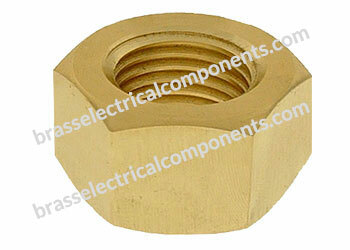 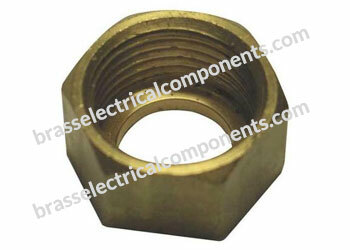 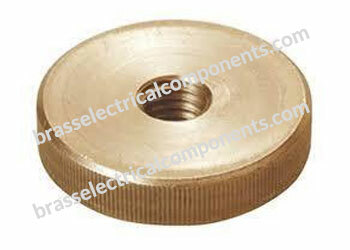 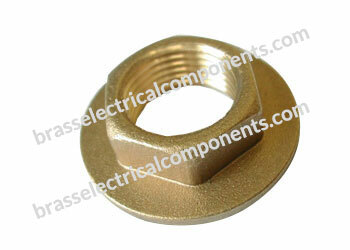 Thumb nuts are used in light-duty applications that do not require extremely tight fasteners. 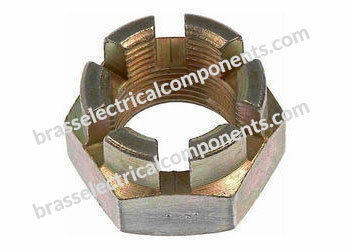 They are easily tightened by hand. 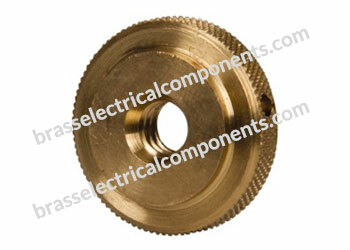 UNF indicates unified national fine thread standards. 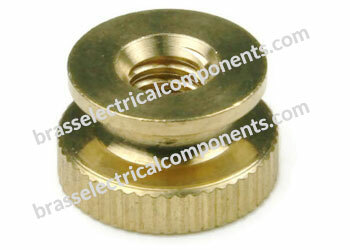 Fine threads have less TPI (threads per inch) and smaller thread pitches. 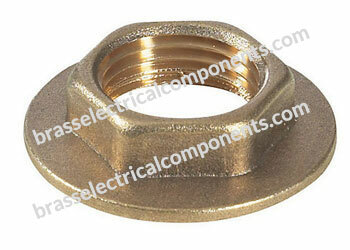 Standard acorn nuts have a domed top that covers protruding threads on the end opposite the head. 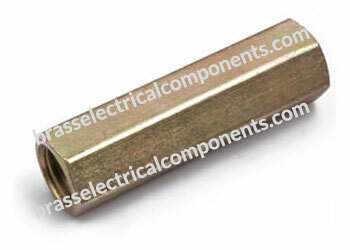 They are commonly used for aesthetic and decorative purposes in general purpose fastening applications. 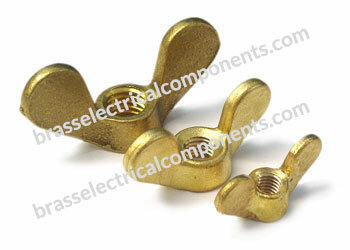 Flanged press fit threaded inserts have a flange on one end, which prevents direct contact between the workpiece material and the screw or bolt used in the insert. 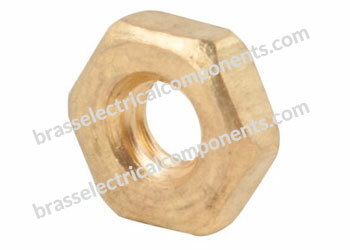 Machine screw hex nuts have flat tops and beveled corners. 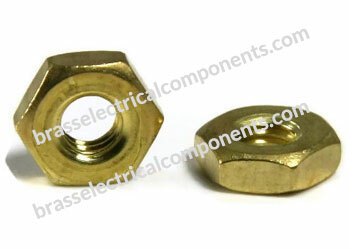 They are thinner than standard hex nuts and are used to secure machine screws. 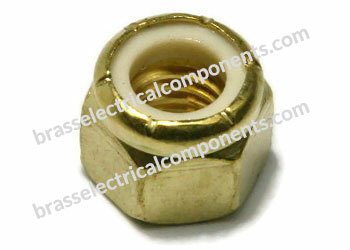 Hex lock nuts are the most common type of lock nut. 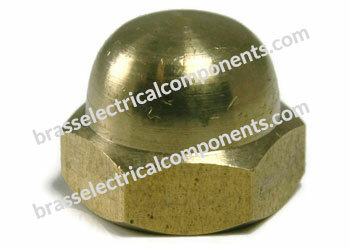 They have six uniform sides that create a flat bearing surface. 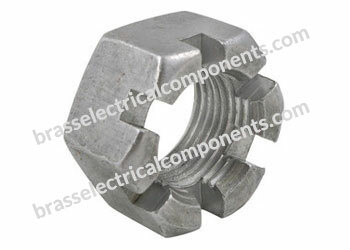 Standard coupling nuts have internal threads on both ends that connect two male fasteners. 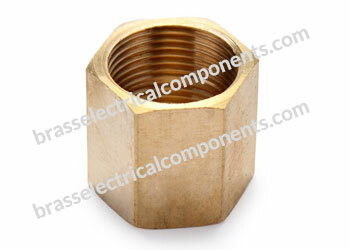 They are commonly used to join threaded rod to create longer rod lengths. 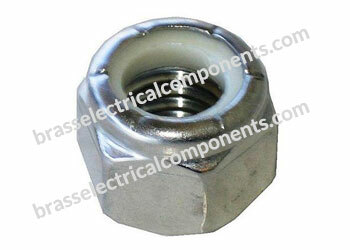 Cap Nuts with a dome top resembling a crown or acorn nut. 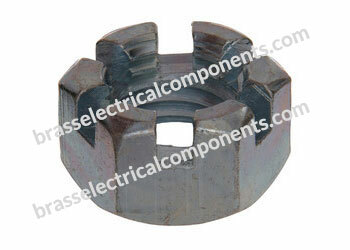 Used alone or as a cap for a hex or jam nut. 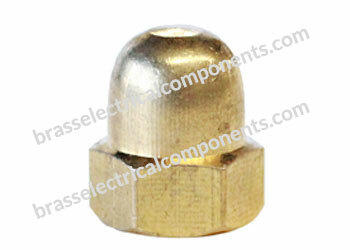 Serve as a decorative purpose by concealing the threaded end of a fastener or acting as a cover for protruding threads. 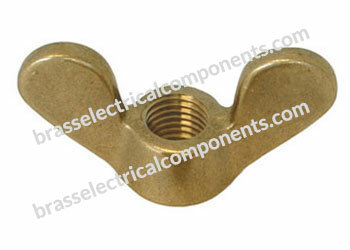 An internally threaded fastener featuring a wide-diameter, integral washer base and a low-crown cap with the top of its dome removed. 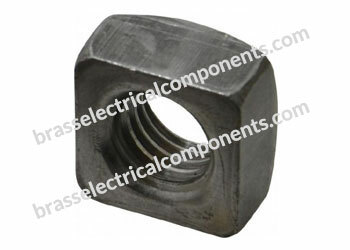 Can be used with bolts of any length. 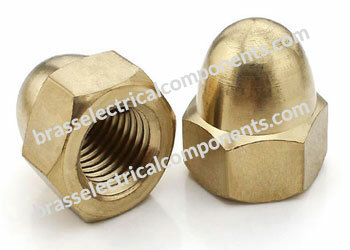 Joins two external machine thread fasteners. 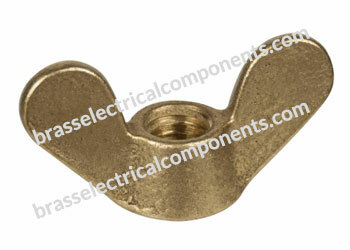 Standard wing nuts have two wings that protrude from the head, which allow for easy gripping and turning by hand. 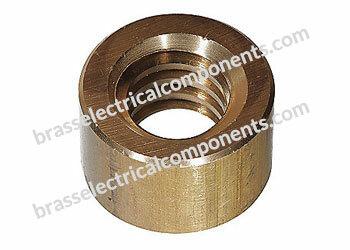 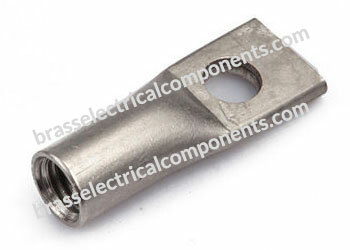 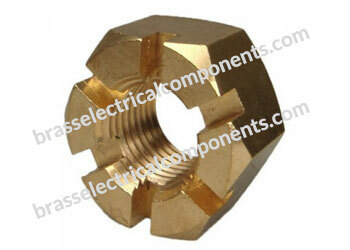 They are used in applications where frequent installation and removal of parts and assemblies are required. 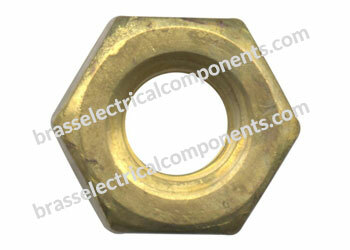 Slotted Hex nuts are the most common type of nut. 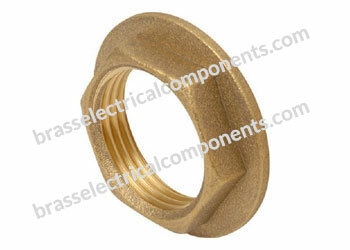 They have six uniform sides with Slotted design and are used in general-purpose fastening applications. 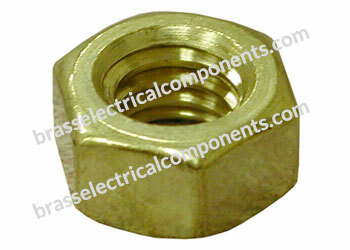 Heavy hex jam nuts are used to lock heavy hex nuts in place and prevent them from loosening. 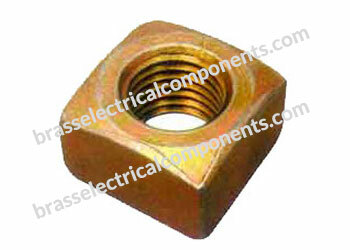 They are thinner than heavy hex nuts and outlast standard hex jam nuts in repetitive operations.